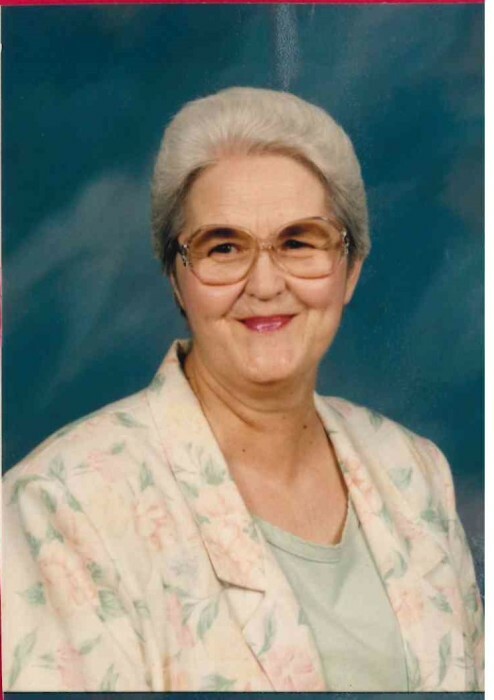 Warrenton, GA Mrs. Maggie Abner Montgomery age 78, beloved wife of the late Mr. Melvin Montgomery of Little Brier Creek Church Road entered into rest Saturday November 24, 2018 at Thomson Health & Rehabilitation Center. Funeral service will be held at 2:00 P.M. Wednesday November 28, 2018 at the Little Brier Creek Baptist Church with the Revs. Randy Dunaway and John Jenkins officiating. Burial will follow in the church cemetery. A native of Glascock County, Mrs. Montgomery was the daughter of the late Larlean Bryant Abner and Brodus Abner. She was a retired seamstress with Stapleton Garment Co after 33 years of service. In addition to her husband and parents. Mrs. Montgomery was preceded in death by a brother, Johnny Abner. Survivors include a sister, Janis Abner Kitchens of Stapleton, GA and numerous nieces and nephews. Pallbearers will be Donald Kitchens, Buddy Randolph, Ronald Randolph, Jamie Lewis, Drew Kitchens, and Clint Lewis. The family will receive friends from 6:00 – 8:00 P.M. Tuesday evening at the funeral home. Friends may call at the residence of Mrs. Janis Kitchens 11005 Kitchens Road Stapleton, GA 30823. Memorials may be made to the Little Brier Creek Baptist Church 691 Little Brier Creek Church Road Warrenton, GA 30828.